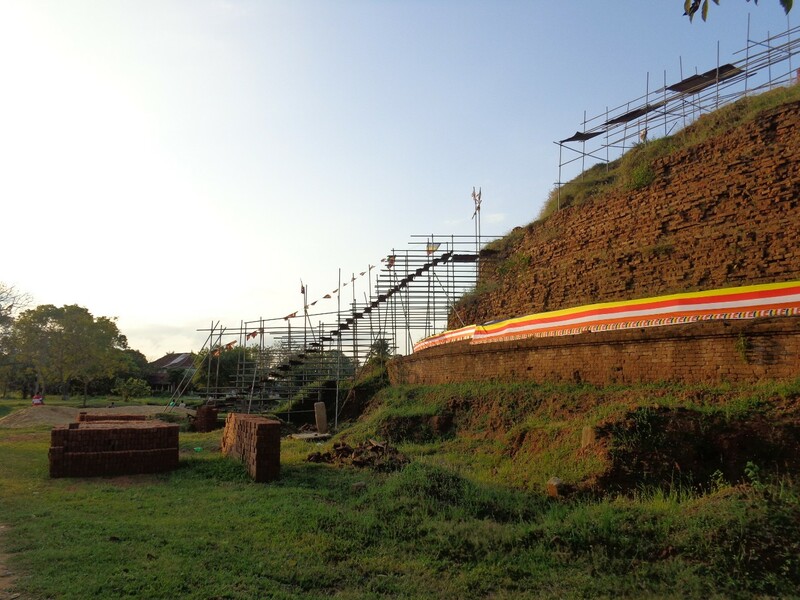 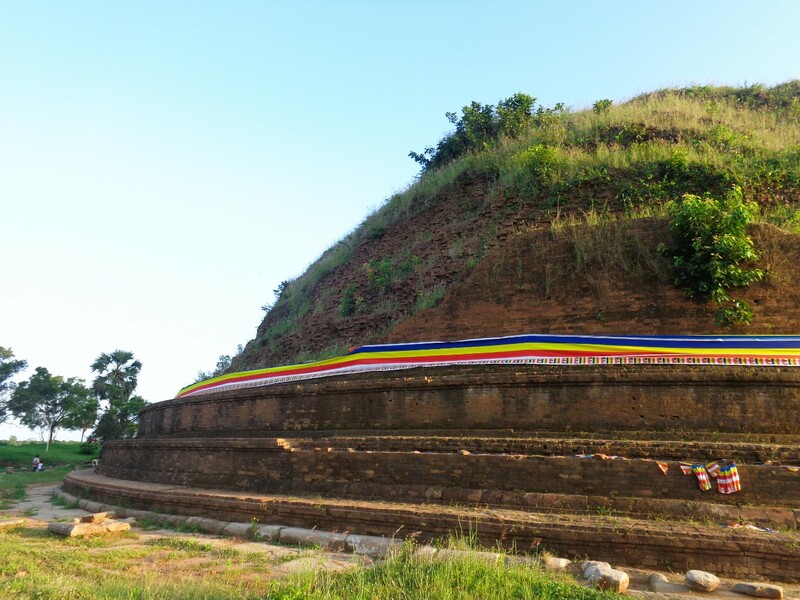 Deegawapi Stupa is one of the Solosmasthana (16 most sacred places to be worshiped by Buddhist in Sri Lanka), located in Ampara District of Eastern Province, Sri Lanka. 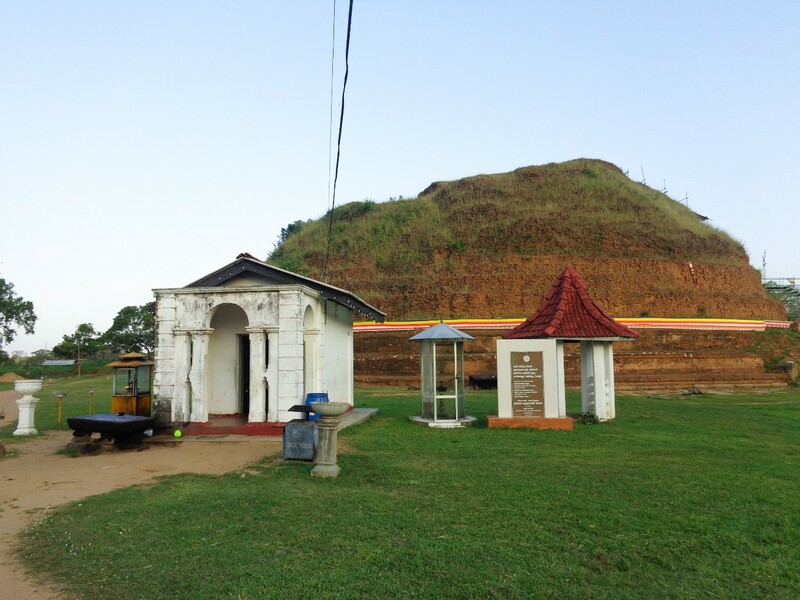 Deegavapi has always been a place of reverence for Buddhists in Sri Lanka. 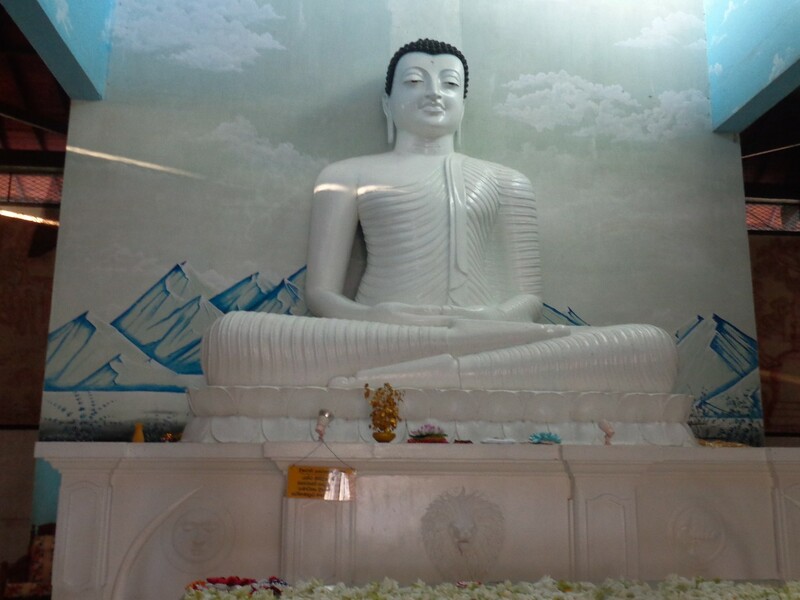 According to the legends, the Lord Buddha in his third visit to Sri Lanka proceeded to Deegavapi after placing an imprint of his foot on a gemstone at the summit of Sri Pada (Adam’s Peak). 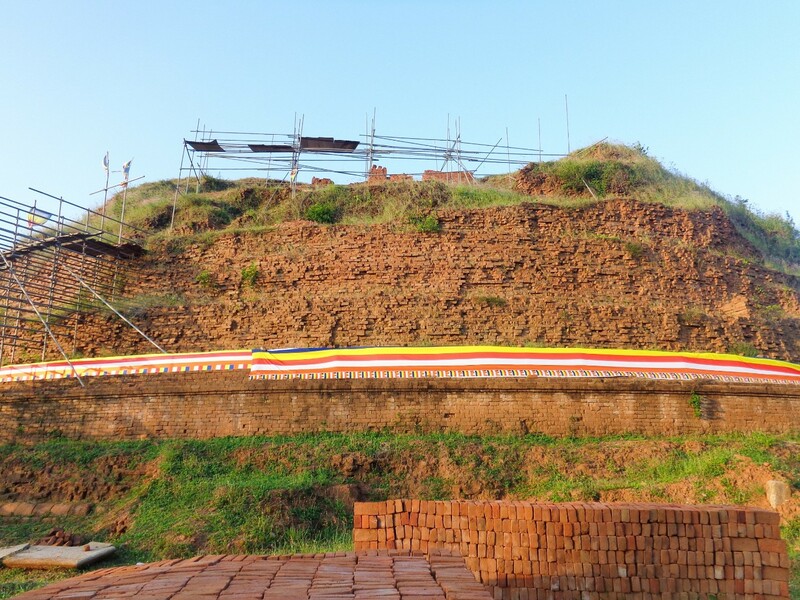 It is said to be that the stupa we see today is located in the place where the Lord Buddha and 500 arhats spent time meditating. 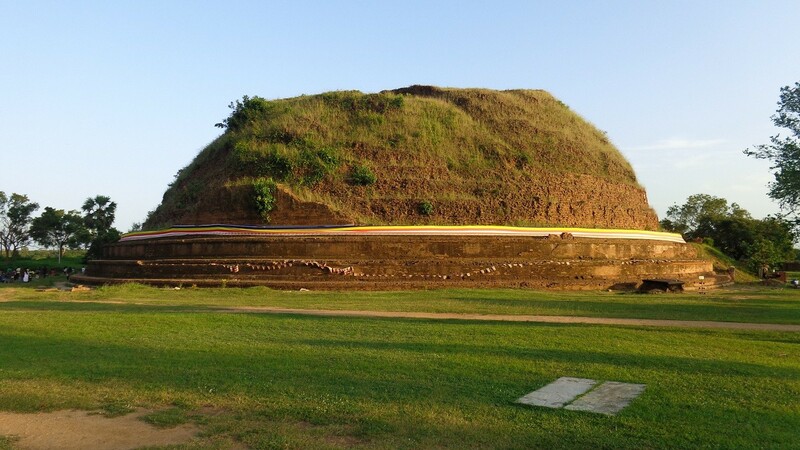 According to the great chronicle Mahavamsa of Sri Lanka, this stupa was constructed by the King Saddhatissa (137-119 BC). 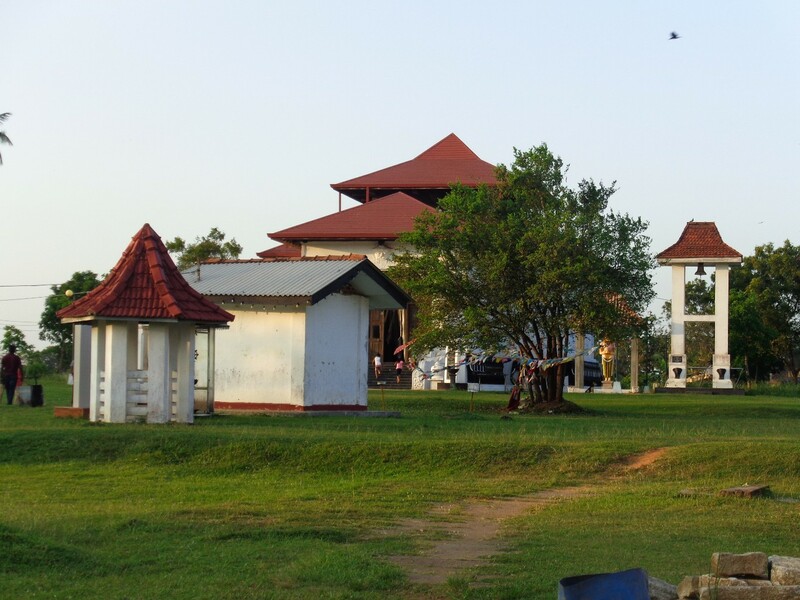 Click here to find a list of accommodations in Ampara, Sri Lanka. 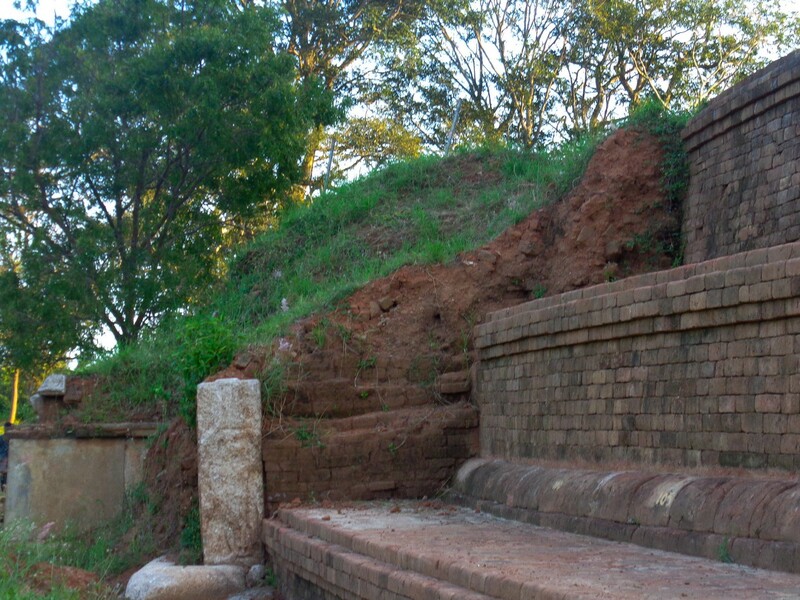 Among the number of hot water springs in Sri Lanka, the Mahaoya hot water springs are the hottest. 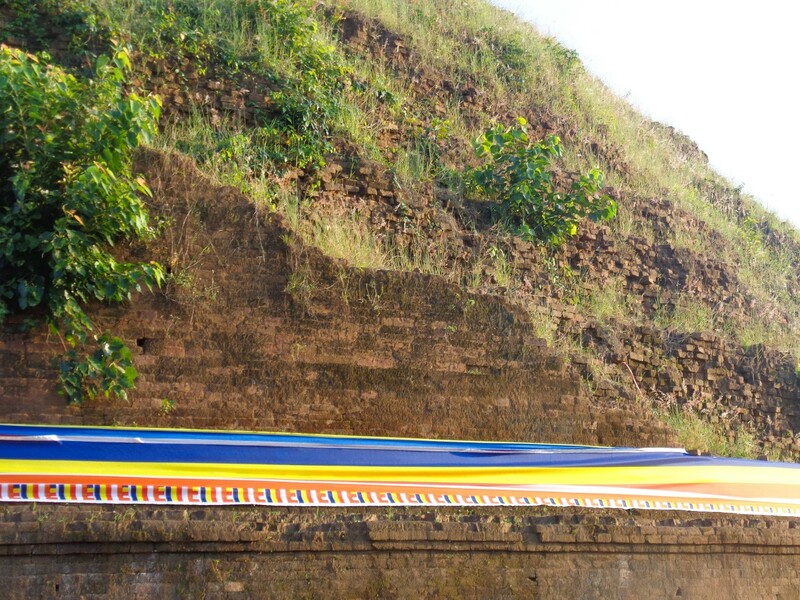 These wells are located in Ampara District of Eastern Province, Sri Lanka. 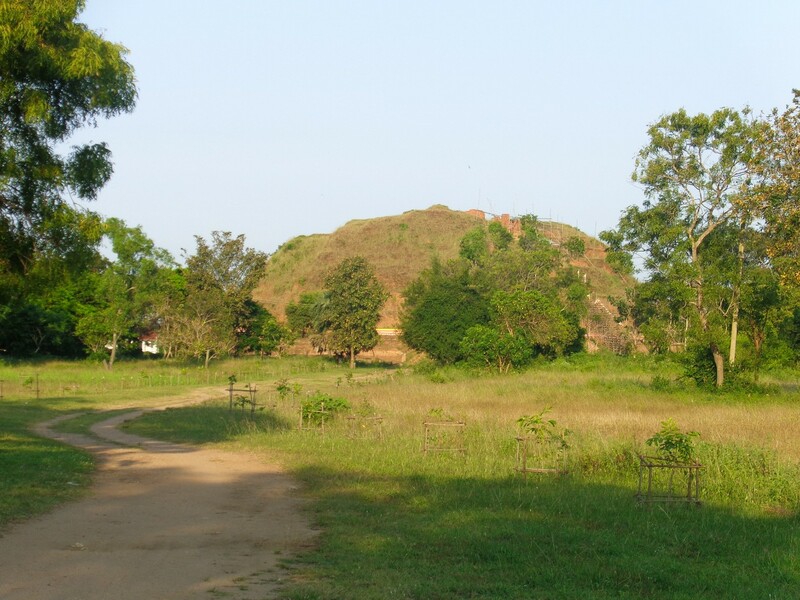 In Mahaoya, there are well-maintained 7 wells with different temperatures. 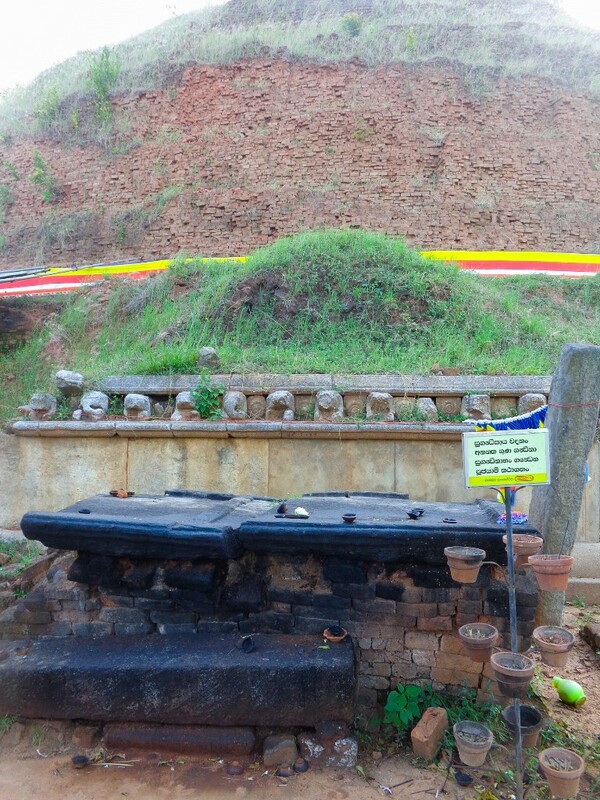 The temperature of hottest well is around 56oC. 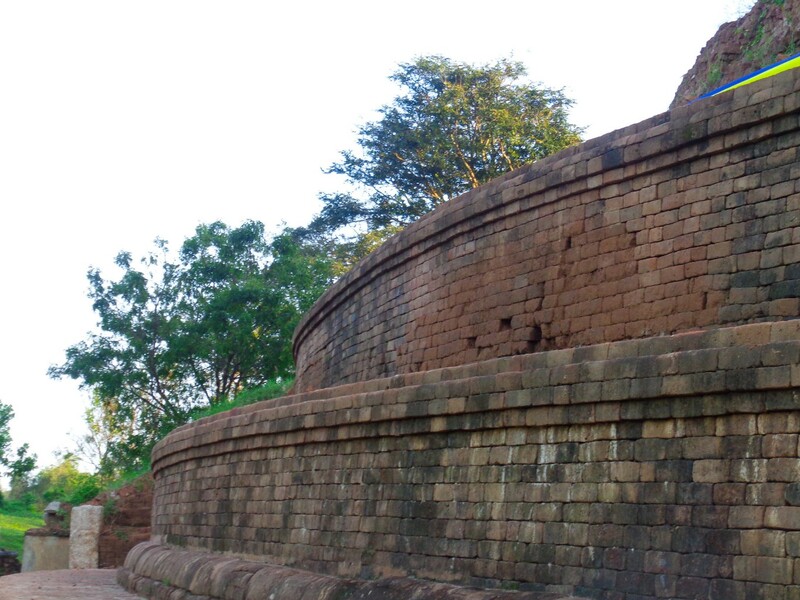 Tourists throughout the world got attracted to this place due to its mythical healing powers. 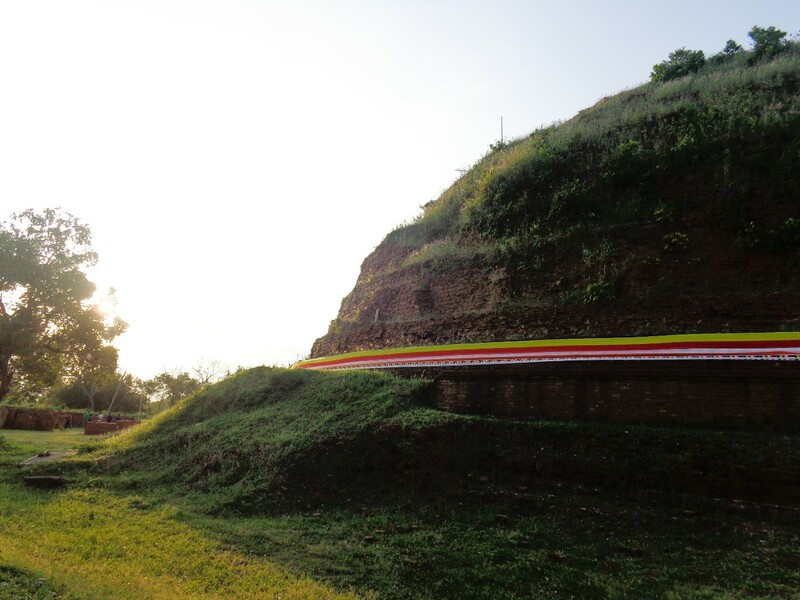 Enter your current location in the search box below the map to find the best route to the Mahaoya hot water springs. 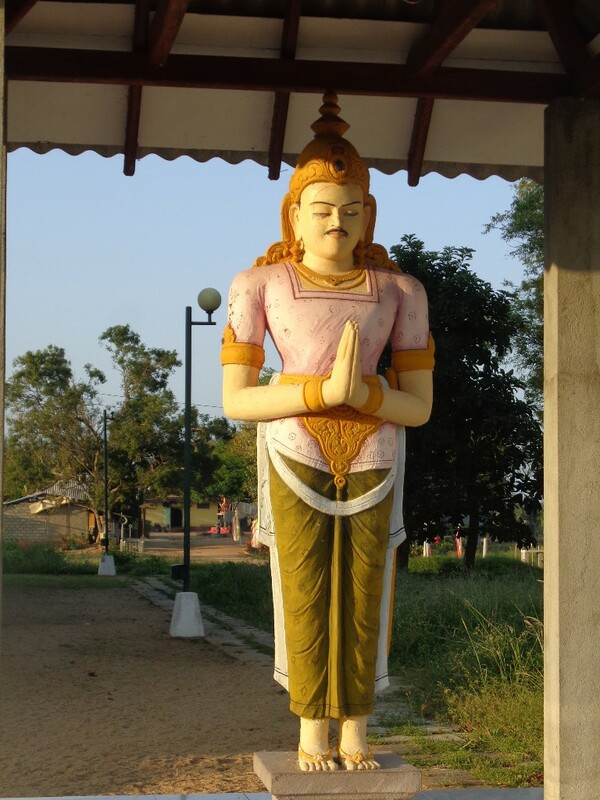 Click here to find a list of accommodations around Mahaoya, Sri Lanka.